Sunday morning sermon given to the people of Gilead Friends Church on July 19th, 2015 by Daniel Thames. Daniel has a wife, Dana, and two children, Isaac & Sydney. He has served as a pastor in the North Carolina Yearly Meeting for 17 years. 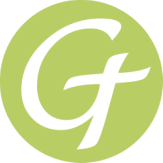 He holds a Master of Arts in Theological Studies from the Houston Graduate School of Theology. 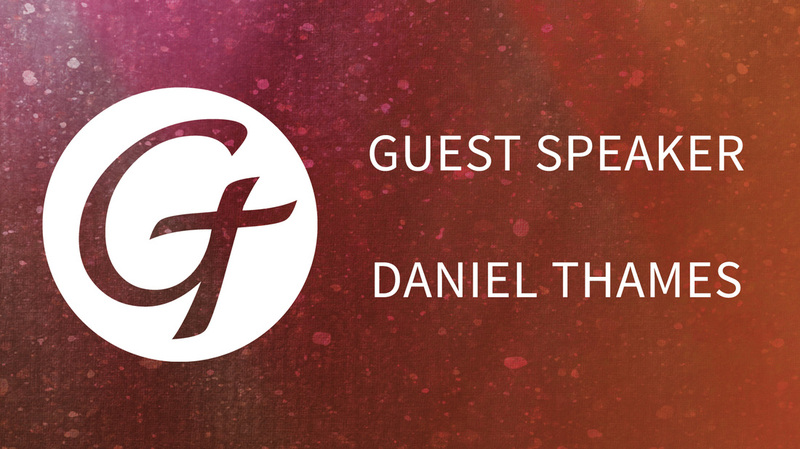 Daniel is currently a pastoral candidate for senior pastor at GFC.